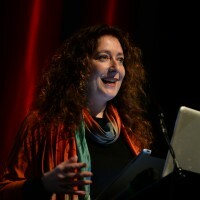 PttP’s Liz Rosenthal will be talking all things cross-media at IFP’s Transmedia is for the People! 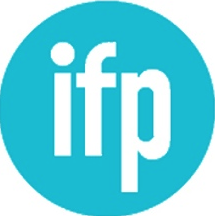 PttP’s CEO & Founder, Liz Rosenthal is in New York visiting our friends at the Independent Filmmaker Project, moderating the panel Transmedia is for the People! at Independent Film Week. 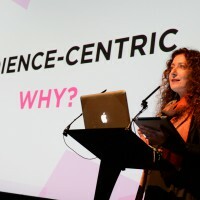 Exploring audience culture, user communities and the necessity of audience engagement. Liz will be joined by Steve Coulson, Partner and Creative Director of Campfire Media, Eric Brown, Partner at Kornhaber Brown and Adnaan Wasey the Director of POV Digital. If you’re in New York, why not drop by and say hello? 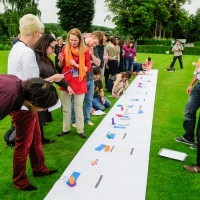 Tickets are available on the IFP website.